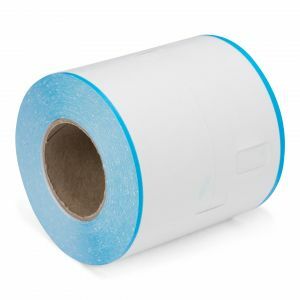 Order ticket rolls for the Coatcheck OneFive ticket printer easily and affordably per box of 14 rolls. Select the required type of ticket roll in the blocks below. 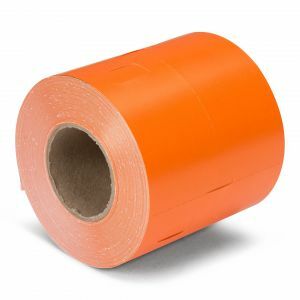 We have all rolls in stock. 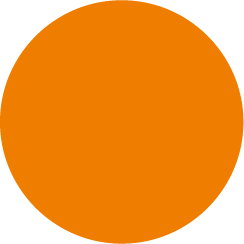 Orders before 6:30 PM are shipped the same day, free of shipping costs. 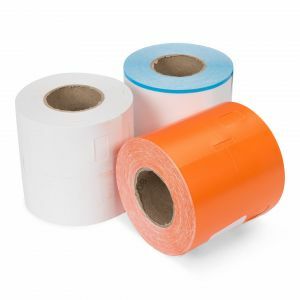 These different types of ticket rolls can be ordered in different colours and with options such as a control strip or a coloured border. 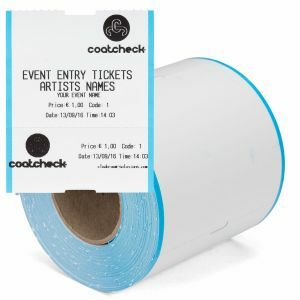 Would you like to use multiple colour cloakroom tickets? 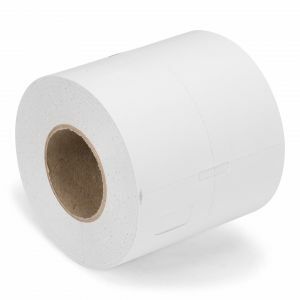 Then view this pack of 14 rolls, each with 325 cloakroom tickets with mixed colours. The ticket rolls are completely blank, you can decide for yourself what to print on the tickets. 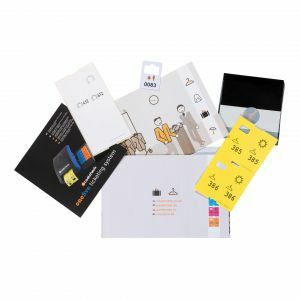 The tickets are made of thermal paper which means that the ink is in the paper and no ink cartridges or cartridges have to be placed in the printer. 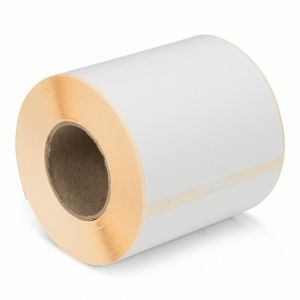 By linking the ticket printer to your computer, you can decide for yourself which data will be printed on the high-quality tickets. 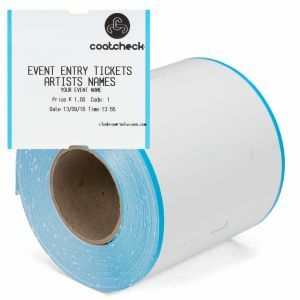 Ticket rolls for the Coatcheck OneFive printer can be ordered per box of 14 rolls. 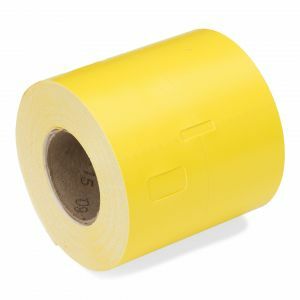 The rolls differ in size from 160, 260, 325 to 600 tickets per roll. 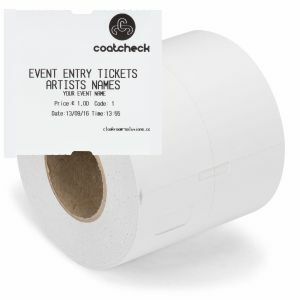 At cloakroom.co.uk we have every ticket roll in stock. Did you place your order before 6:30 PM? Then the order is sent the same day, free of charge.